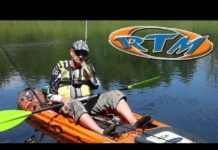 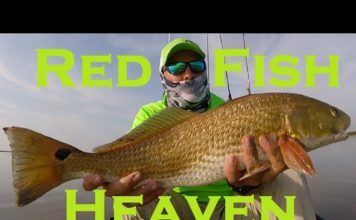 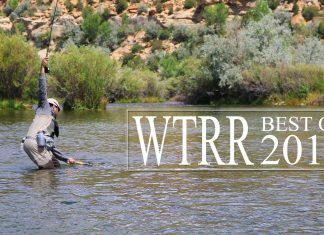 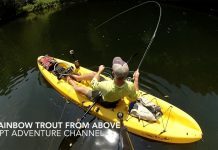 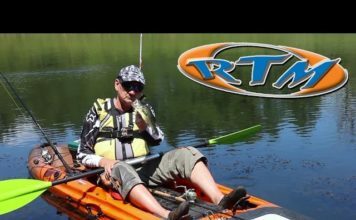 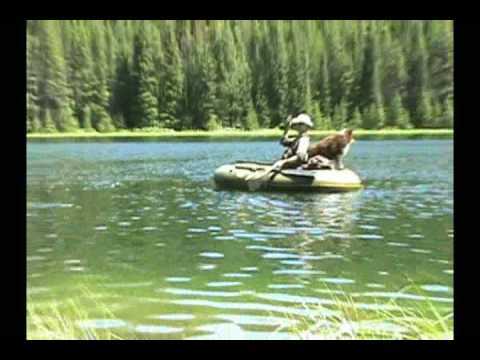 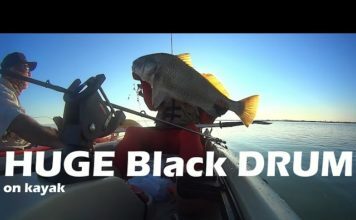 Check Out My Blog For Kayaking, Fishing, Travel, Jeeps and Everything Outdoors -http://goo.gl/aMv3ZI GPT ADVENTURE CHANNEL. 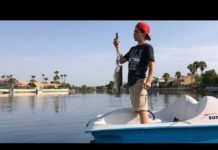 FilmedWith A GoPro Hero4. 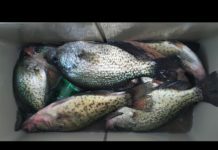 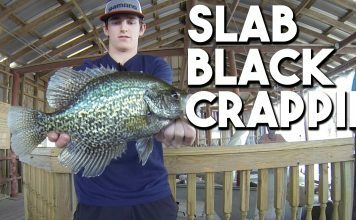 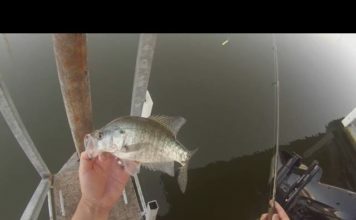 Summer Crappie Fishing July 2016. 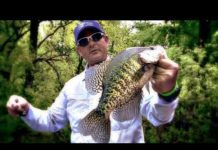 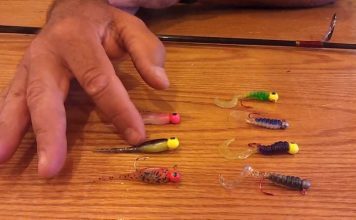 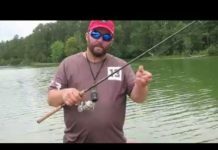 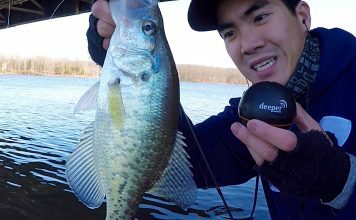 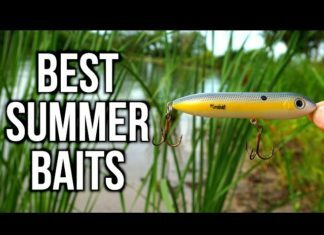 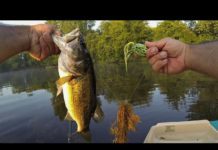 How To Catch Those Big Crappie In The Heat. 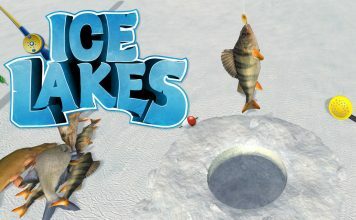 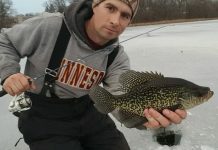 Ice fishing for some genuine great Crappies and Bluegills early weather here in Minnesota. 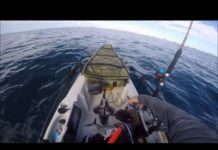 Blew my mind, I couldnt think exactly what I saw!